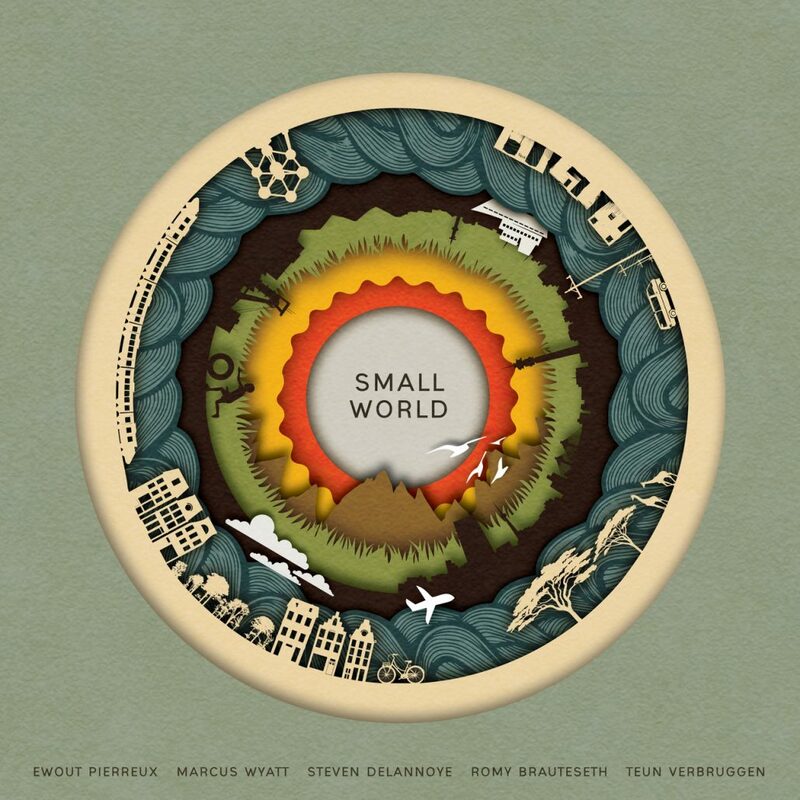 Small World – Live At The Bird’s Eye (SFR-CD011) – now ready for pre-order. Our upcoming release, ‘Live At The Bird’s Eye’ of Small World, the coöperation project between Marcus Wyatt and Ewout Pierreux, featuring Steven Delannoye, Romy Brauteseth and Teun Verbruggen, is now available for pre-order. For a physical copy, visit our webshop. Pre-order and pay the discount price, and receive your copy in your mailbox on the album’s release date (April 3). For a digital copy, visit the iTunes Store. http://soulfactory.be/2017/wp-content/uploads/2018/03/3000x3000-cover-image.jpeg 1280 1280 ewout http://soulfactory.be/2017/wp-content/uploads/2015/03/soulfactory-new-logo_cut.jpg ewout2018-03-20 07:56:432018-03-20 07:56:43Small World - Live At The Bird's Eye (SFR-CD011) - now ready for pre-order.